A wooden 4" x 6" photo frame with key rack and mail holder. Featuring a fir wood construction, you can utilize the key rack to hold your personal keys and accessories while also displaying your cherished photos. 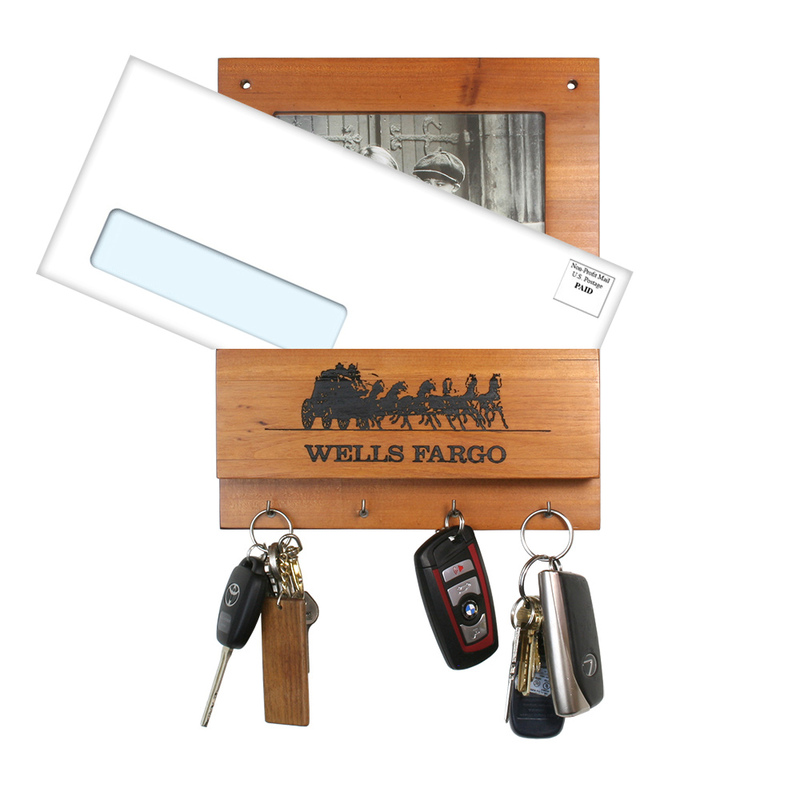 The mail slot allows for a place to put your important letters and documents, all together serving as the perfect hub for your on-the-go needs.